No matter how many pumpkin spice lattes you drink, it can be difficult to get into the fall mood in Phoenix. The temperature is still in the 80’s, sometimes 90’s. There’s little fall color (minus Halloween decorations). 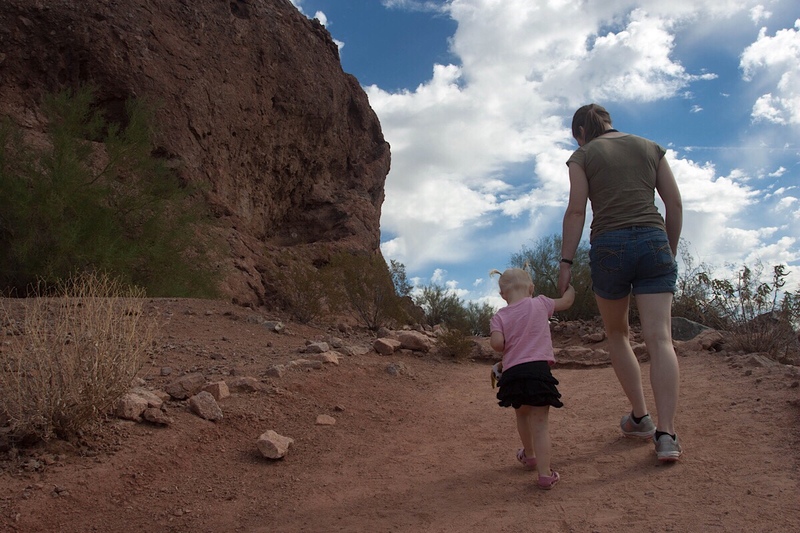 Still, there are some great activities to do right in Phoenix with your kids! 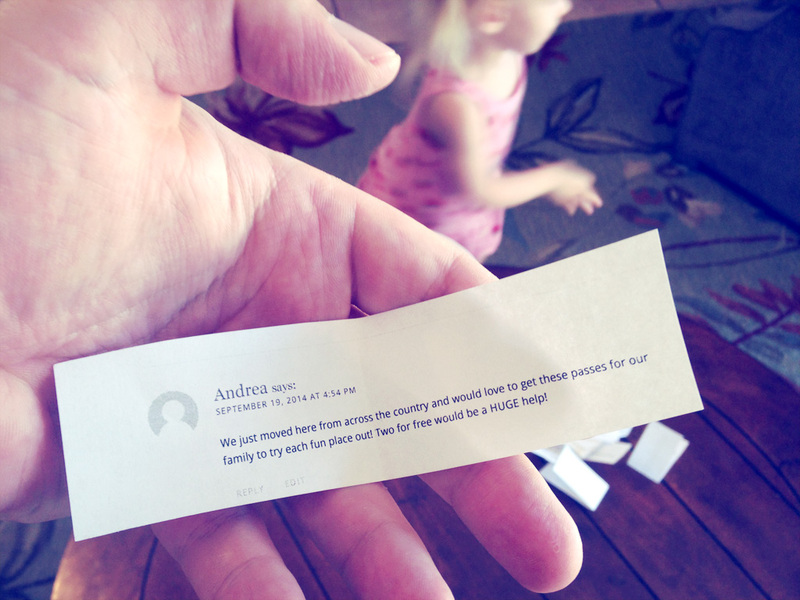 Here is a list of five of our personal favorites. 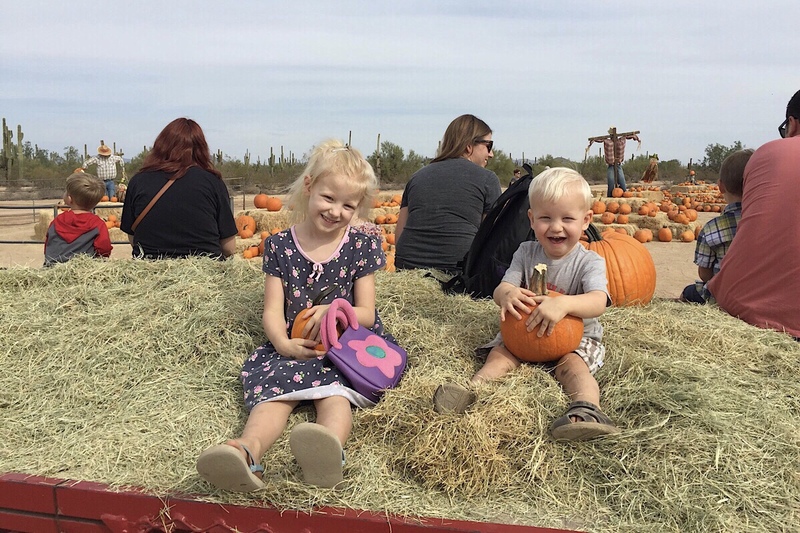 Visit a Pumpkin Patch – yes, these do exist in Phoenix! We’ve written an article about the main ones. It’s the perfect activity to enjoy all things fall and pick up some pumpkins for decoration. Our kids love MacDonald’s Ranch in particular for the pedal cars and hayride to the huge pumpkin patch. 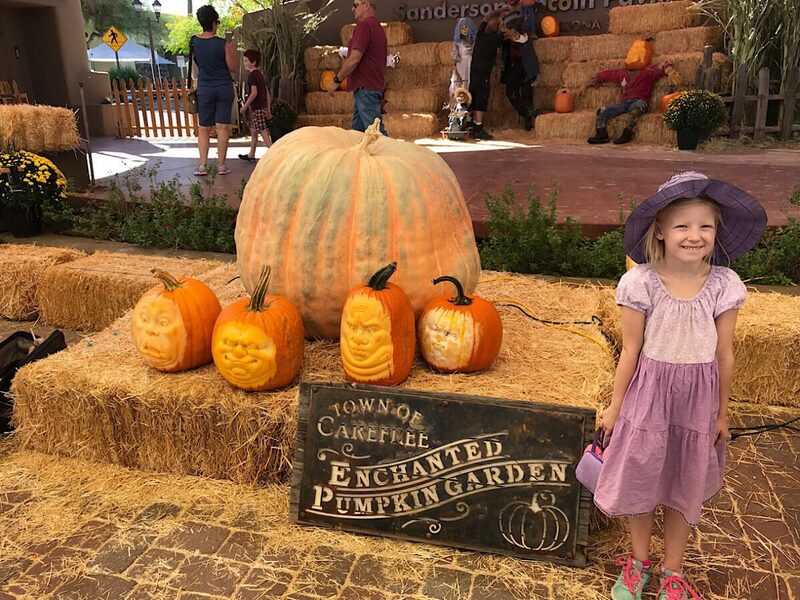 Experience a Fall Festival – one step further to enjoy fall is to bring the whole family to a festival! And there is a nice variety here in the Valley, with vendors, food trucks, live entertainment and more. 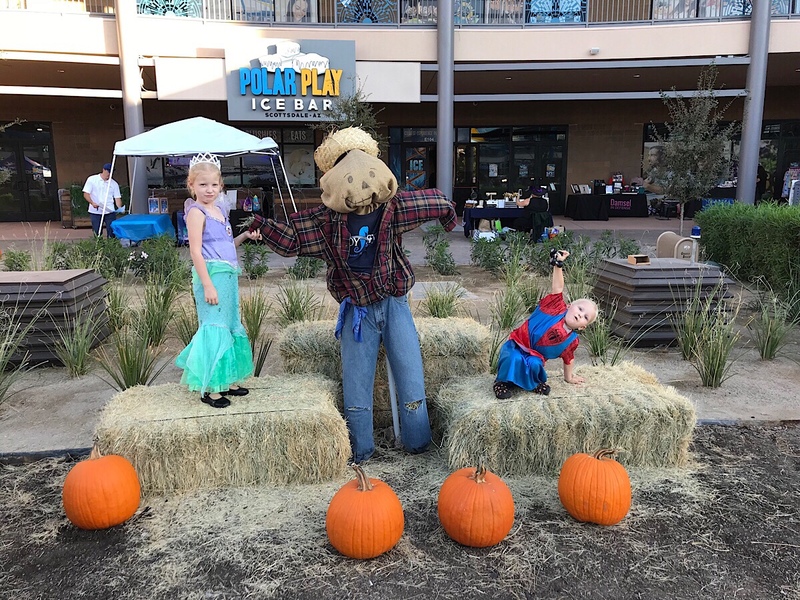 Some of the more popular ones (with free or charged admission) are the Fall Festival at Goodyear Ballpark, Salt River Fields Balloon Spooktacular, Harvest Fest at the Pioneer Living History Museum, Autumn Fest at Anthem Community Park, AZ Fall Festival, and Odysea Fall Festival. 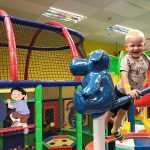 We went to the first annual Odysea festival last year and the kids literally talked about it for weeks! Most of the activities were free with activities, games, bouncy houses, trick or treating, character meets, free samples, and costume events! 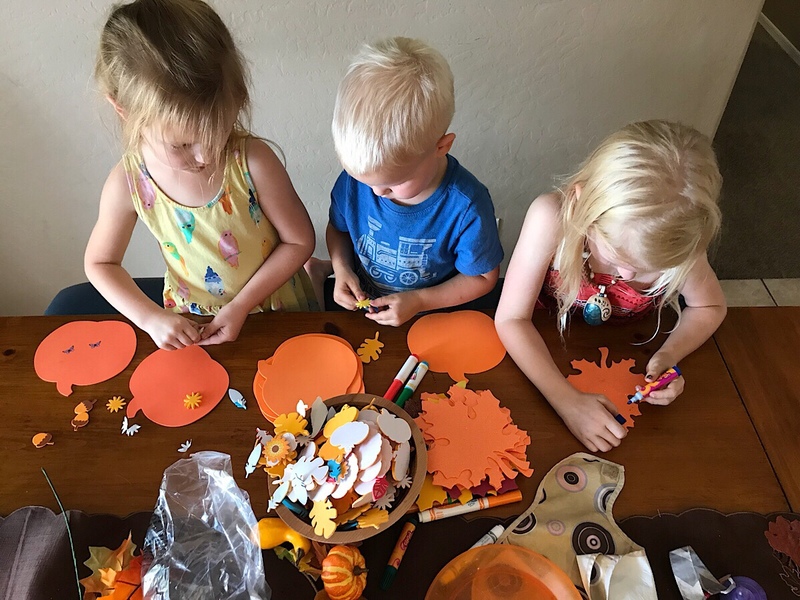 Host a Fall Party with Friends – with just a quick trip to Michaels and the grocery store, you can have the perfect ingredients for a play date! 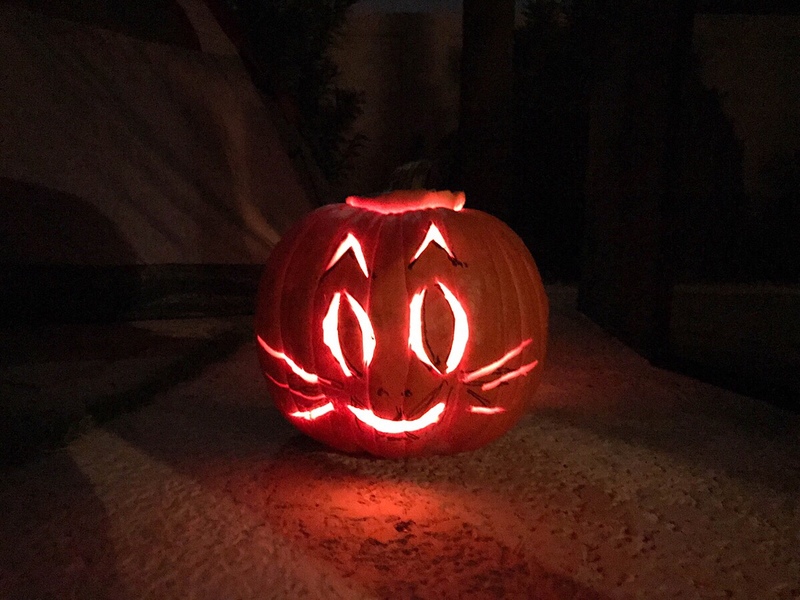 We’ve done several of these over the years with friends, ranging from foam crafts, baking sugar cookies, painting mini pumpkins, costume events, etc. It can be as simple or elaborate as you want (Pinterest has great ideas). Also consider hosting your fall party at a nearby park for added playtime. Have each family bring a favorite fall book and snack to share! 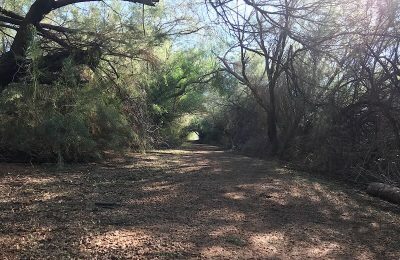 Go on a Hike – the weather is cooling down from the scorching triple digits, the perfect time to take a morning or evening hike. 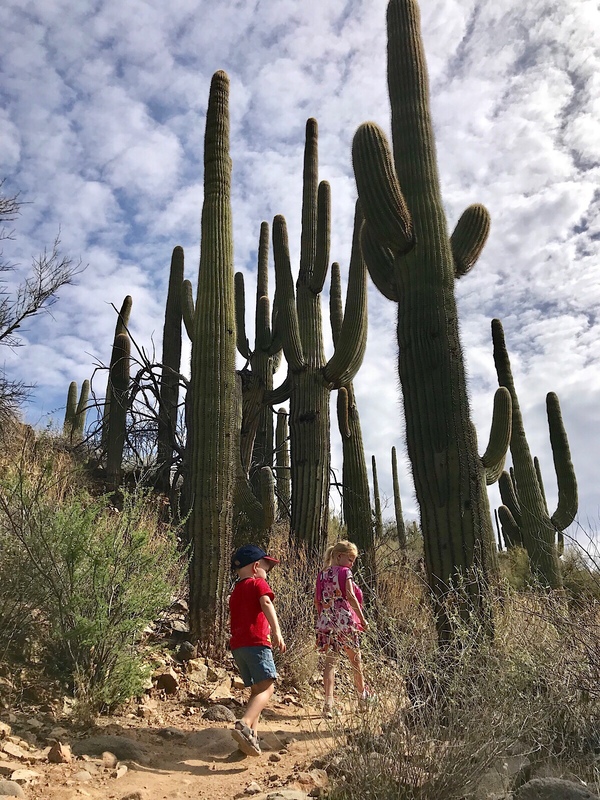 Some of our favorite kid friendly places are Hole in the Rock, Pinnacle Peak, Dreamy Draw, Hayden Butte, Jewel of the Creek, and these great nature areas to explore. You probably won’t see any colors on the trees, but just celebrate being outside after the hot summer! 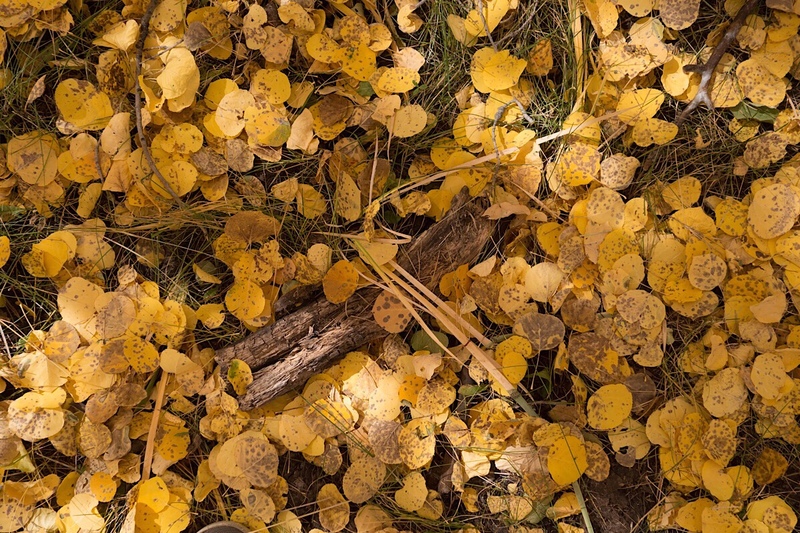 Visit Boyce Thompson Arboretum for the Fall Colors – if you’re willing to wait, mid November yields fall colors in just an hour drive from Phoenix! 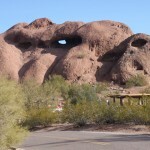 Boyce Thompson has hiking trails, plants from all over the world, a children’s garden and more for families to enjoy. We’ve had friends visit here during the fall season and their photos are simply gorgeous. It’s on our list to visit this year. Light show – much like holiday light shows in December, this house is all decked out for Halloween and is open for all to enjoy! See their website for more information on dates and times. This is another new-to-us event that we’re excited to check out this year, so stay tuned on our social media accounts (Facebook or Instagram) for our thoughts.